Youth led initiatives for a better tomorrow ! 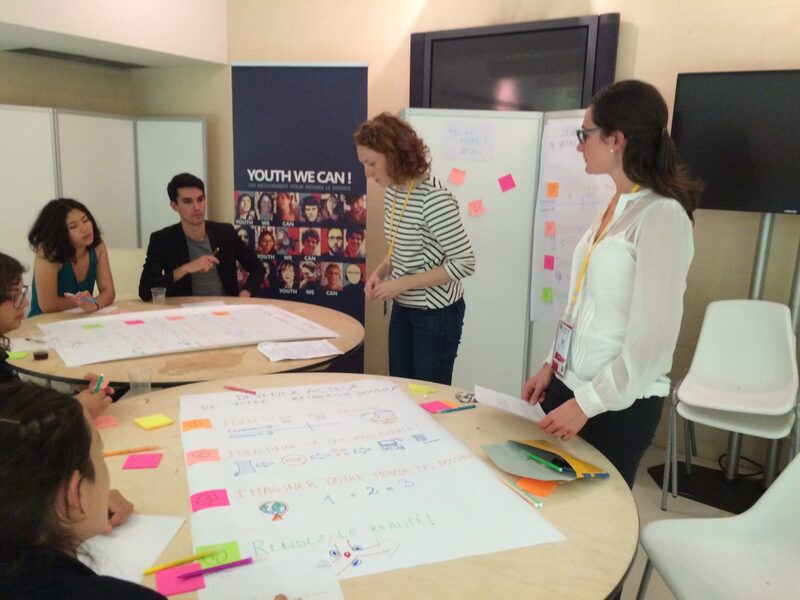 …35 organizations which decided to join forces in order to help young people in leading impact projects ! Through inspirational projects and personalities, Youth We Can! makes you want to take action at your own scale! Youth We Can! is a community to talk to. It enables you to meet new people, talk about your project and develop your network. Youth We Can! is also the possibility to be accompanied and to benefit from the expertise of great change makers. The main goal being : turning your idea into a real project. Youth We Can! 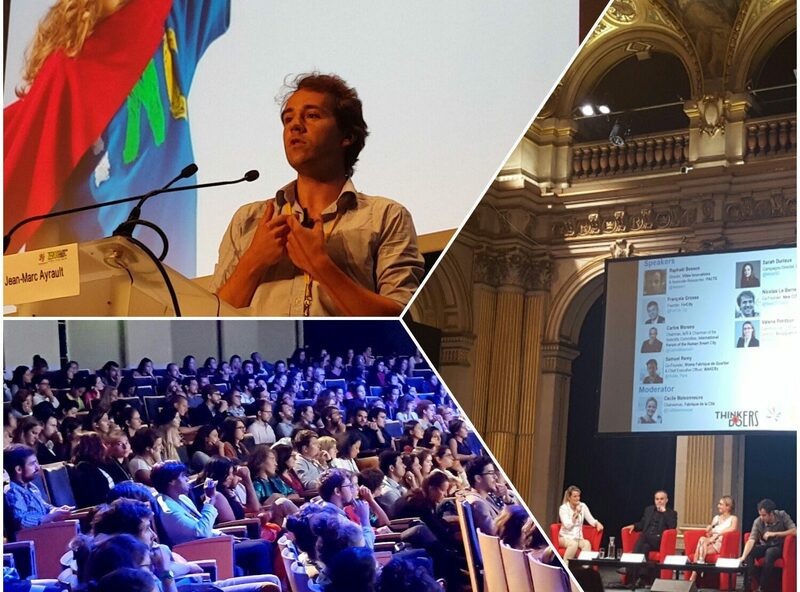 highlights social and environnemental impact initiatives and young change makers ! Every second Tuesdays of the month, Youth We Can! plans an Afterwork where young innovators can share their experience and exchange on a given subject over drinks. 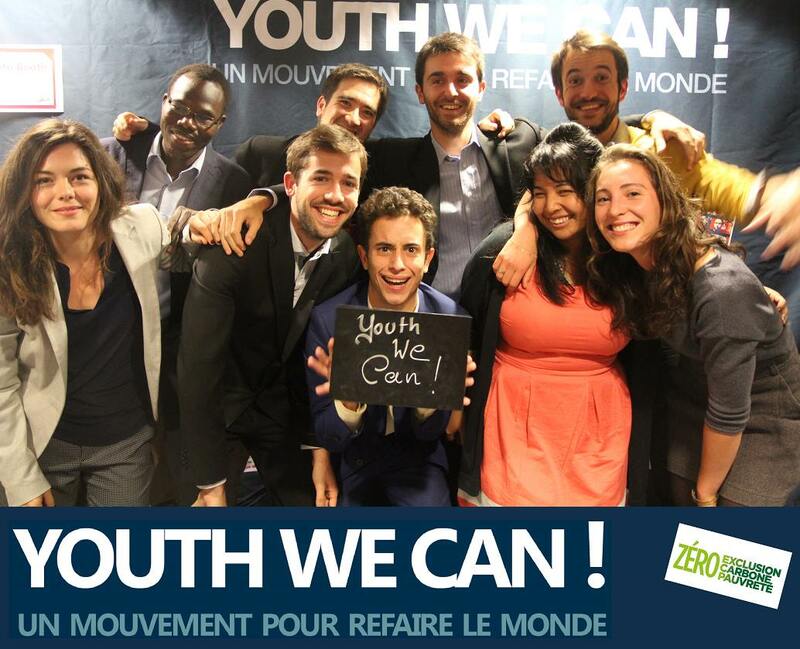 On September 23rd, 2017, in Le Parc de la Villette in Paris, Youth We Can! 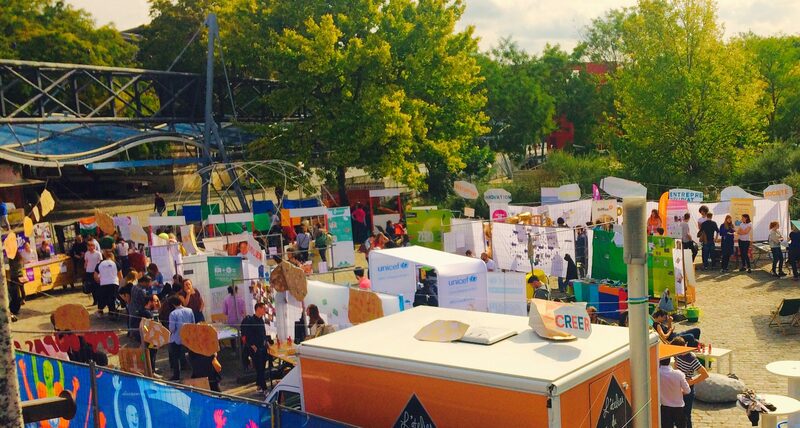 organized its own festival, where more than 700 people were able to learn about a wide range of youth-led initiatives ! At the beginning of each month, Youth We Can! sends its Newsletter highlighting the latest news to help you get involve and carry on with all of your projects ! 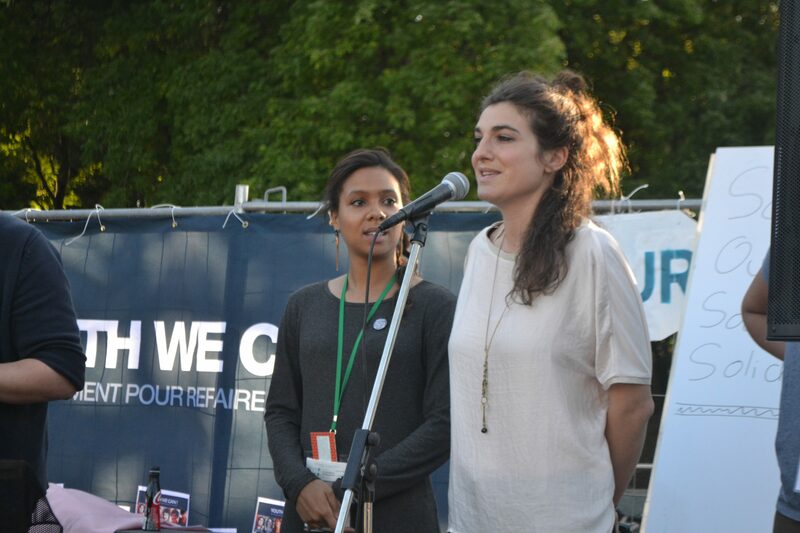 Collaborating with the French journalist Annabelle Baudin, Youth We Can! publishes inspiring portraits of young innovators to give you lots of new ideas ! 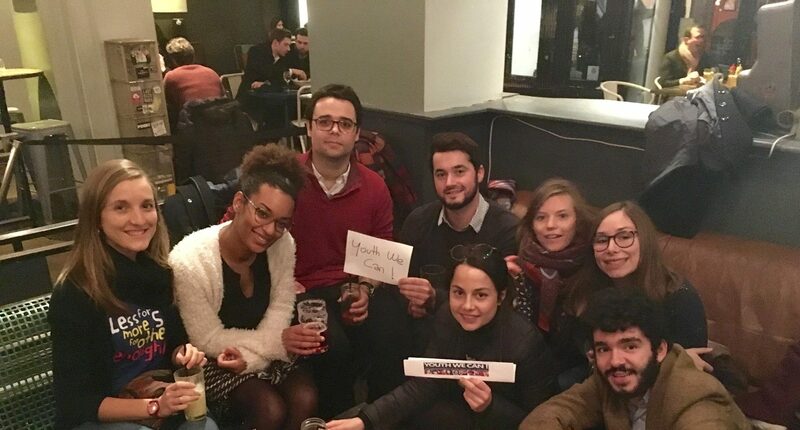 Je créé mon projet avec Youth We Can ! Do you have a question or an idea ? Get in touch with us !